The weekly PorchDrinking Denver Beer Beat sheds light on news of openings, special tappings, firkins and one-off batches, bottle releases, dinners, pairings, anniversaries, tap takeovers etc. each and every week. Are you native to the city and looking for events to tide you over for the week? 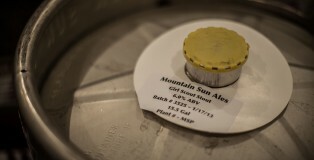 Or are you new to the city and just looking for the best place to find tasty suds and get uncled? Visiting and looking for events to hit while you are in town? 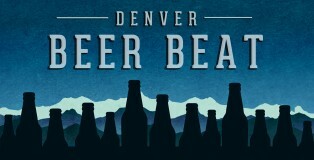 Check out this week’s Denver Beer Beat and return each week to find out where all of the things #craftbeer are happening in the Denver Metro Area. 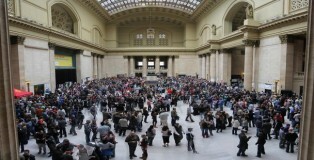 Twice a year since 2012, beer lovers flock to The Great Hall at Union Station to take part in The Chicago Beer Festival. 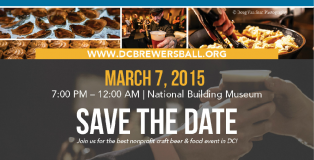 On March 21st over 60 breweries will be pouring their brews and those in attendance will have their choice of over 150 beers to sample. 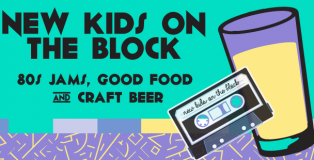 3rd Annual NKOTB Beer Festival and 80’s Dance Party Returns! 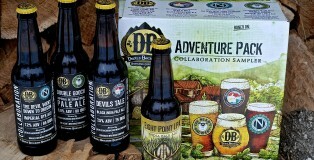 Devils Backbone Brewing Company is based in bucolic wine country, about three hours southwest of Washington, D.C., near Charlottesville, Va.
I’ve got a golden ticket. 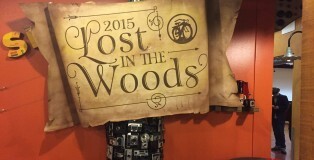 Being able to attend New Belgium’s Lost in the Woods event draws similarities to that of a beer-centric Willy Wonka plot. 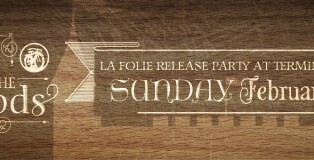 With one of the most respected sour programs in the country, beers like La Folie, Le Terroir and TransAtlantique Kriek are some of the most sought-after sours in the country and their creators Lauren Salazar, Eric Salazar and Peter Bouckaert are industry rock stars. 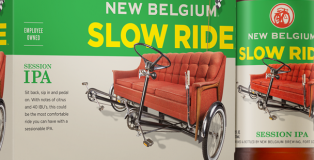 New Belgium does a tremendous job of taking fans behind the scenes with their brewery tours, but getting a chance to venture into the depths of their foeder farm is a special opportunity. Hey there PorchDrinkers! 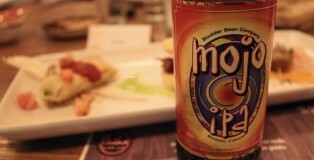 Thanks to everyone that made it out to the Nebraska Brewing Colorado Distribution Launch Party last night. 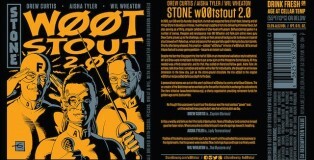 Wow, what an awesome night that was and we have some more events to share with you for Nebraska’s launch into Colorado. 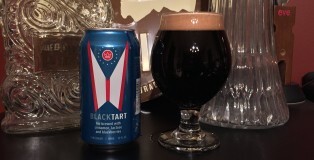 That being said, it is time for this week’s PorchDrinking Denver Beer Beat which brings news of openings, special tappings, firkins and one-off batches, bottle releases, dinners, pairings, anniversaries, tap takeovers etc. each and every week. 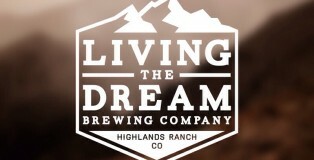 Building your own brewing company during the few hours you are not earning an income is no easy feat, but for co-founders Marshall & Eric, the support of friends and family, vendor connections, and a goal-breaking Kickstarter campaign has made the experience more rewarding than rigorous. Our own Stacey Goers highlighted her interview with the two friends on how it all came together in the latter half of 2013. 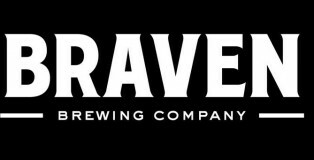 Now, a little over a year to date, Braven Brewing’s “dream” is transforming into “reality” as kegs make their way into Brooklyn bars and craft beer lovers’ hearts. Showing up at Union Station early on Saturday morning felt a little bit like the first day of camp. I was really excited about what was in store, but still a little nervous. My nerves were immediately calmed when I checked in with Justin Patti, who gave me a much needed hi five and a smile. Before we hopped on the train, I fueled up on a delicious Illegal Pete’s breakfast burrito and enough coffee to drown a child.